Plot: There is an uploaded motion picture which a long-haired woman is sobbing looks like making an appeal on the net. A crew who try to solve its mystery gets a video tape. 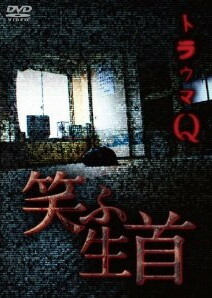 Series: "Trauma Q: Kanari yabai ie (DVD)"